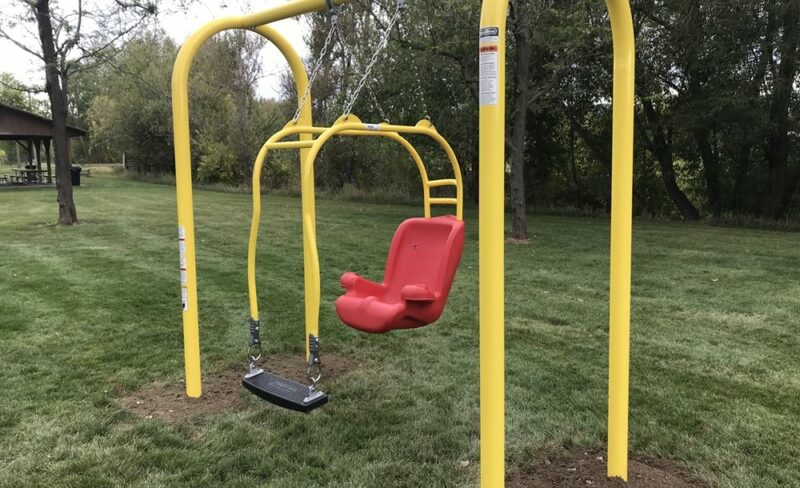 Our Expression Swing is now at Jorgensen Park in Spearfish, SD! 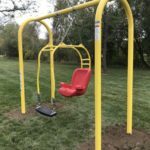 This swing is new to our area parks and will create multigenerational play opportunities for adults and children of all abilities. 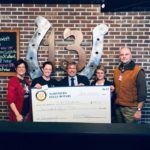 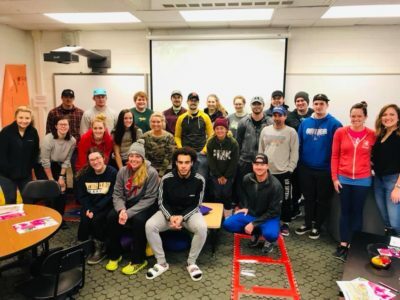 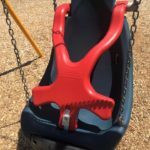 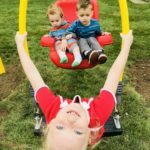 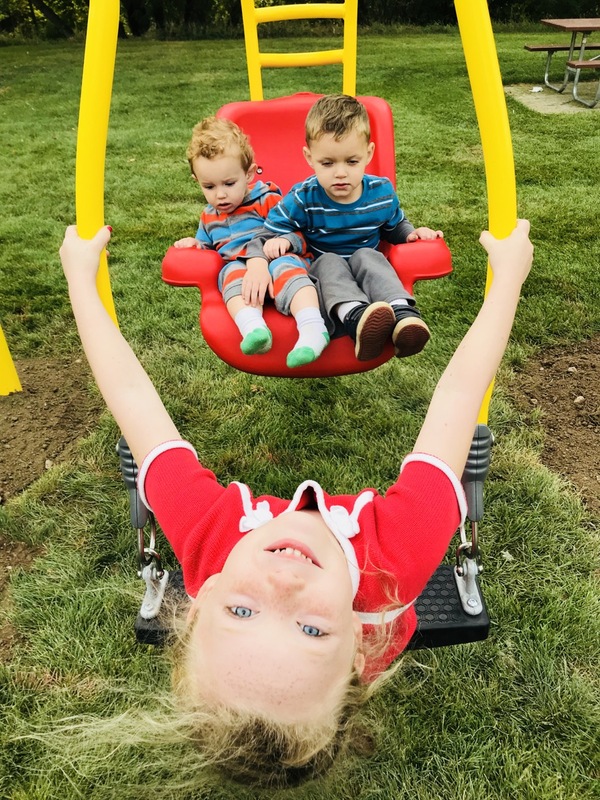 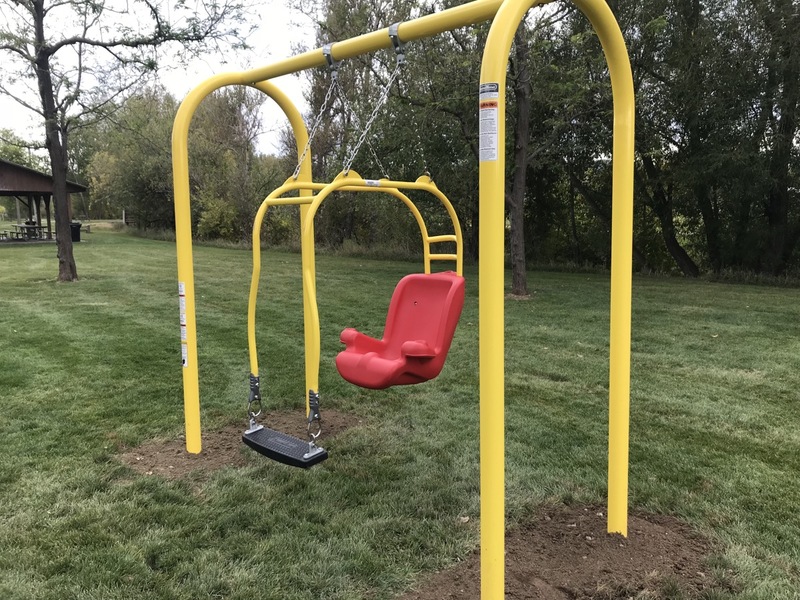 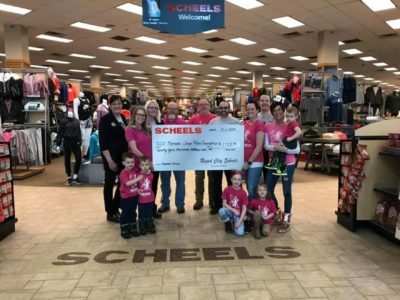 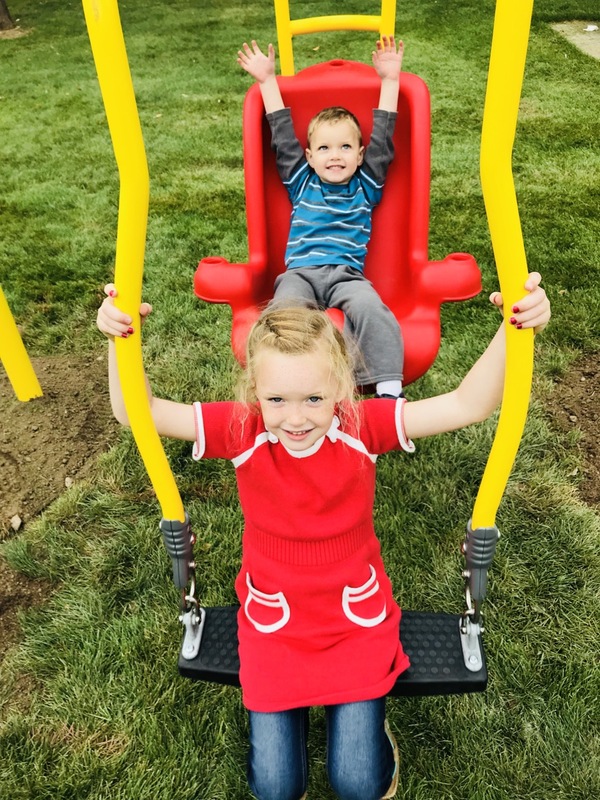 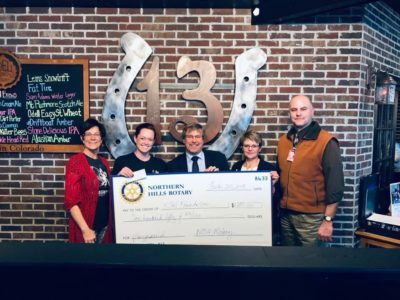 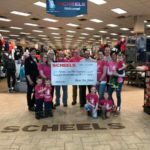 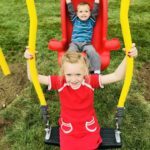 The Kenadi Jean Weis Foundation remains ever-grateful to the Spearfish Community Foundation for awarding them a grant to assist in the purchase of this swing, to the City of Spearfish Parks, Recreation & Forestry Department for their continued support, and to Donovan Construction for installing it!